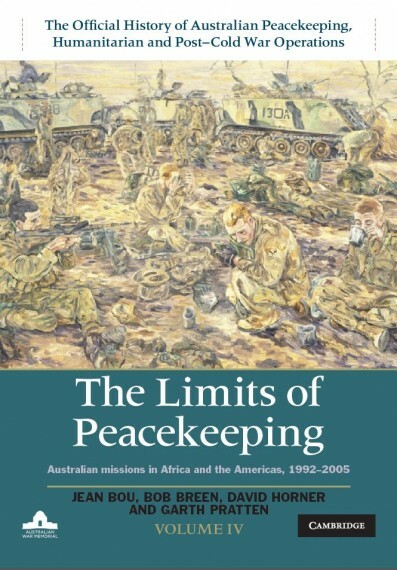 The limits of Peacekeeping (Volume IV of the Official History of Australian Peacekeeping, Humanitarian and Post-Cold War Operations) highlights the Australian government's peacekeeping efforts in Africa and the Americas from 1992 to 2005. 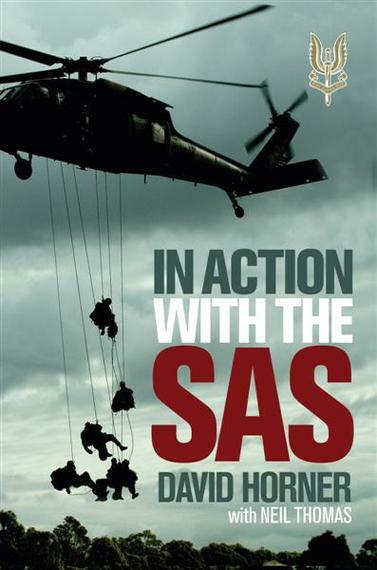 Changing world power structures and increased international cooperation saw a boom in Australia's peacekeeping operations between 1991 and 1995. The initial optimism of this period proved to be misplaced, as the limits of the United Nations and the international community to resolve deep-seated problems became clear. There were also limits on how many missions a middle-sized country like Australia could support. 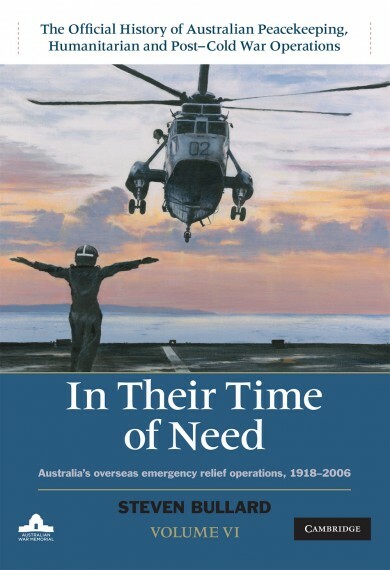 Restricted by the size of the armed forces and financial and geographic constraints, peacekeeping was always a secondary task to ensuring the defence of Australia. Faith in the effectiveness of peacekeeping reduced significantly, and the election of the Howard Coalition Government in 1996 confined peacekeeping missions to the near region from 1996–2001. 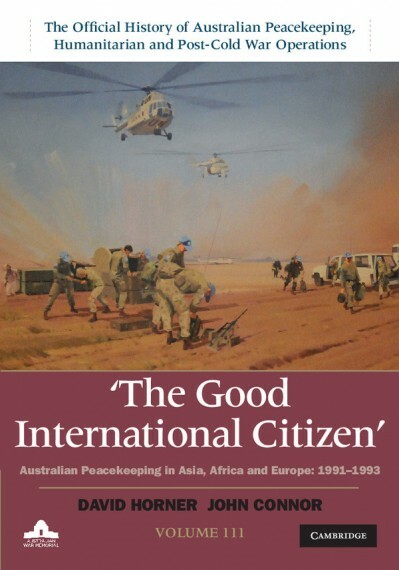 This volume is an authoritative and compelling history of Australia's changing attitudes towards peacekeeping. Hard cover, photographs, maps, 720 pages.